CAIRO — It reads like a murder mystery set in an exotic locale: an abbot found dead in a desert monastery; a monk defrocked and arrested; another held by police and hospitalized after trying to kill himself — or did his fellow monks stage a revenge attack? 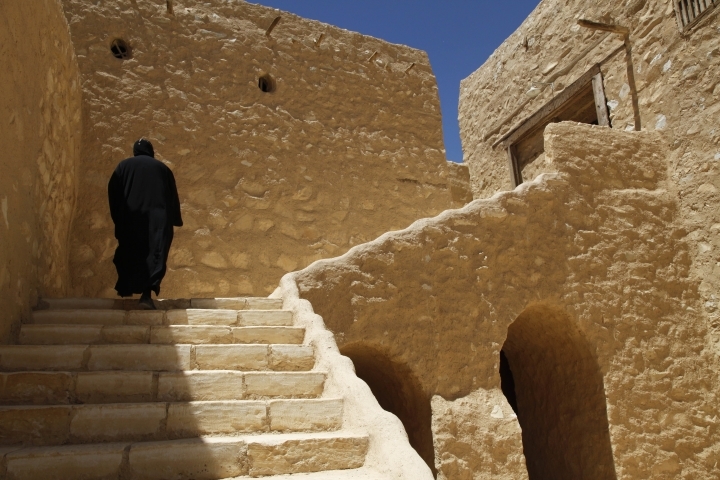 Orthodox monasteries can be found across Egypt, but those located in remote desert areas, like St. Macarious, have traditionally enjoyed an elevated status because they revived the ascetic traditions of early monasticism. They witnessed a renaissance over the past century after hundreds of years of neglect that saw many of them abandoned. 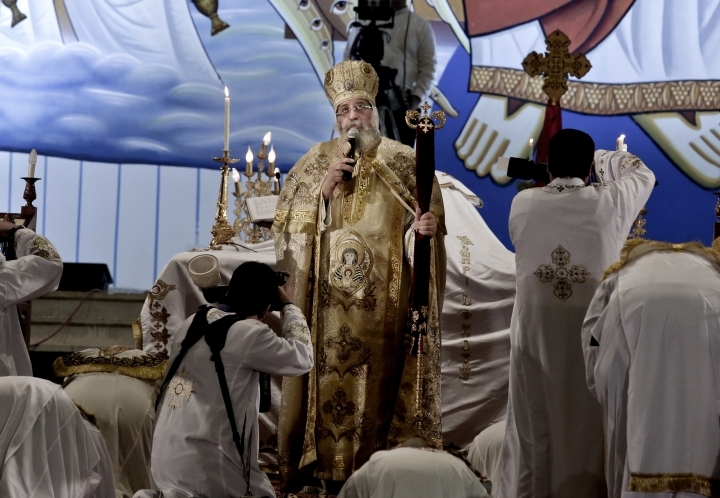 The monasteries are now at the center of the identity of Egypt's Coptic Orthodox Church, whose followers constitute the large majority of Egypt's Christians. 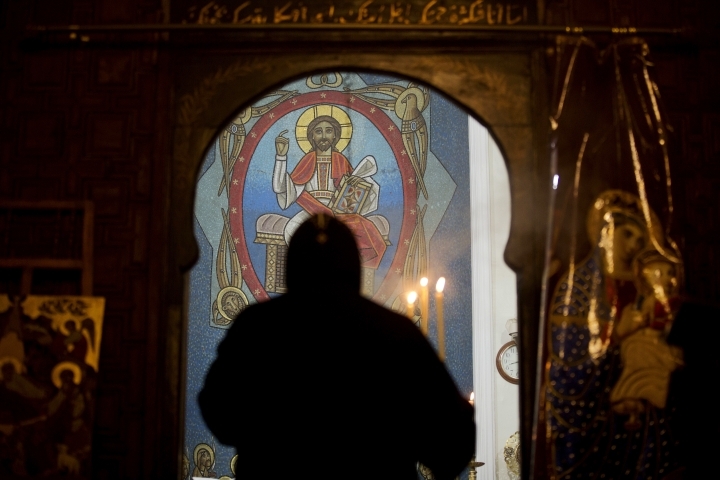 Christians make up about 10 percent of the Muslim-majority country's population of 100 million. The abbot was killed in the middle of the night in a part of the vast monastery not covered by security cameras, according to security and judicial officials involved in the investigation. They said he was killed with a single blow to the head by an iron bar. Suspicion immediately fell on a monk known by his monastic name of Isaiah, who was defrocked by Pope Tawadros a week later. The church said he had a record of behavior "unbecoming" a monk, according to the officials, all of whom spoke on condition of anonymity because they were not authorized to talk to reporters on the case. 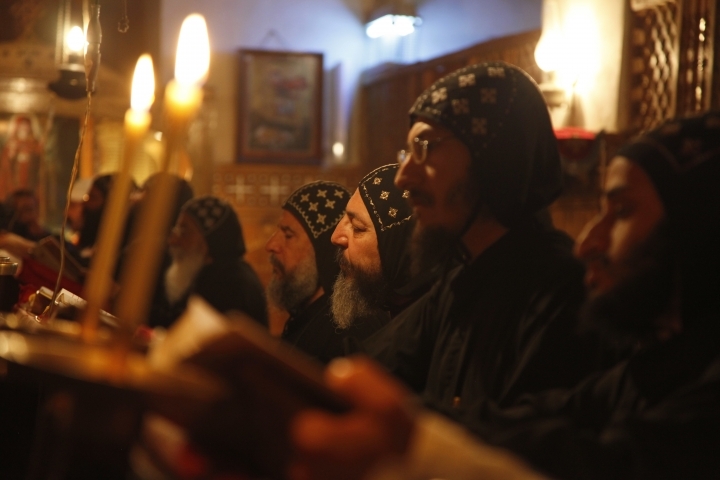 A second monk, identified as Faltaous, was formally placed under arrest over the weekend while hospitalized for injuries sustained from a fall off a four-story building inside the monastery. The other monks told prosecutors he tried to kill himself, but the officials said they now suspect he may have been victim to a revenge attack by those angered by the killing of the abbot.